Lets talk pets! 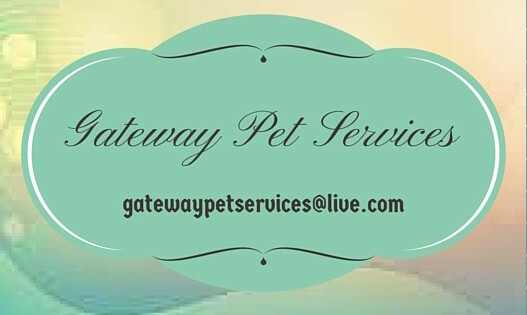 I'm here to share news, views, handy pet care hints and much more! And, from time to time, I will offer discounts on my services, so make sure you watch out for them!